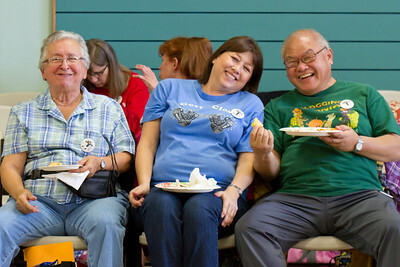 Regina, Loni, and Vic at Late Harvest Stomp, 2013. 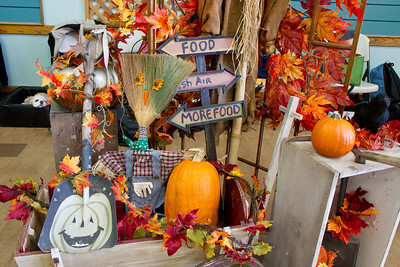 Dancers at Late Harvest Stomp, 2013. 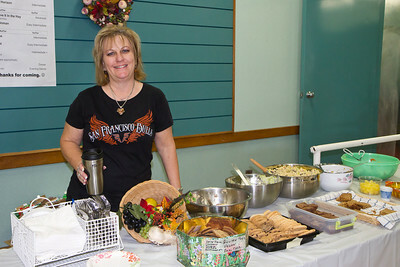 Debralee and lunch spread at Late Harvest Stomp, 2013. 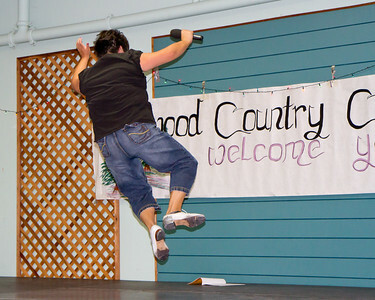 Kellee demonstrating a Bell Kick in her dance at Late Harvest Stomp, 2013. 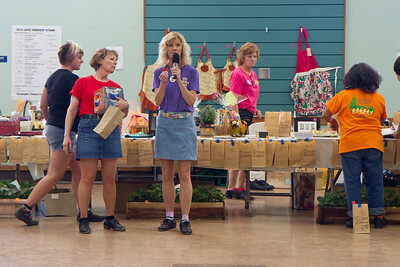 Michele calling out raffle prize winners at Late Harvest Stomp, 2013. Dancers doing a Bell Kick in Kellee's workshop at Late Harvest Stomp, 2013. 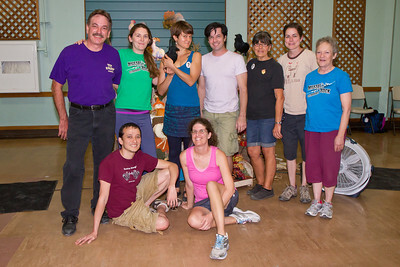 Debralee getting help to do a Bell Kick in Kellee's workshop at Late Harvest Stomp, 2013. 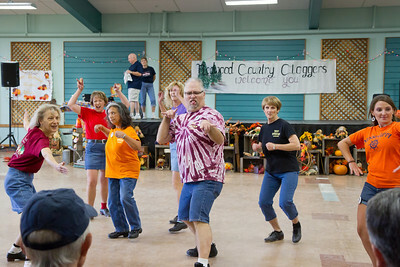 The Redwood Country Cloggers at Late Harvest Stomp, 2013. The Mussel Rock Cloggers at Late Harvest Stomp, 2013. 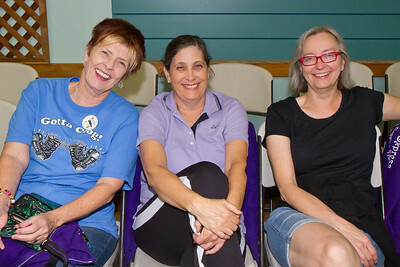 Bonni, Carol, and Sheila at Late Harvest Stomp, 2013.